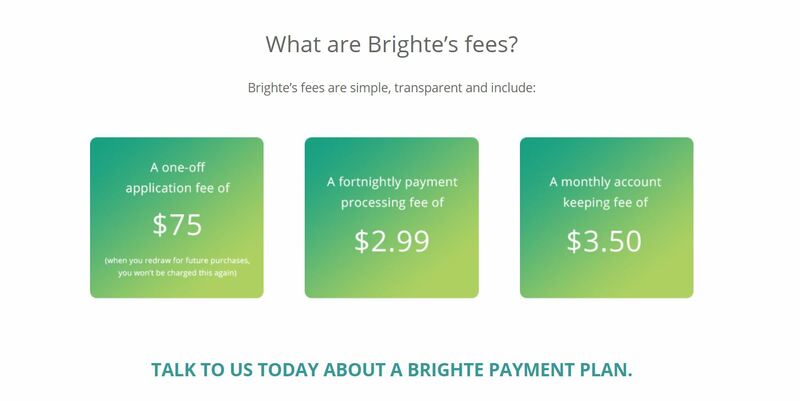 Welcome to 0% interest payment plans from Brighte. Brighte makes it easy to pay for the latest home energy improvements. They offer 0% interest payment plans, available for purchases up to $30,000.